Generally, life as a musician is built on a shoestring budget. 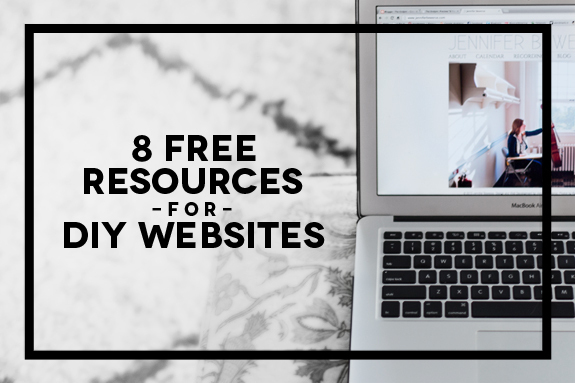 And, while there are many affordable website design options out there, nothing beats free. 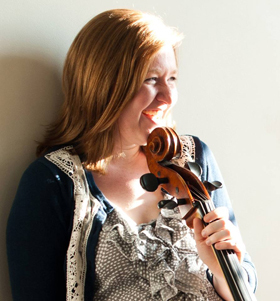 Below are the 8 Customizable, High Quality, and FREE Resources I personally use to create my cello website. Yes, it's designed as a blogging platform, but I've found blogger to be so easy to customize that I love using it for my website. An added bonus, its massive user base has resulted in an endless supply of tutorials. If you'd like to do something with it, there are probably detailed instructions out there already. An additional advantage is that, since it's hosted by Google, blogger servers rarely if ever go down - you won't have to worry about your website breaking. If you'd like to add images to your website (and you probably should), you'll need a service to host them. While, there are many many options out there, I use flickr because it maintains the high quality of my photos and is so easy to use. If you'd like allow visitors to access files on your website (maybe an EPK, different versions of your bio, or free downloads), Dropbox is an easy file hosting service. Also, if you're managing a website with others (say, as part of an ensemble), Dropbox is build to be easily sharable and collaborative. Ubiquitous on the internet, YouTube is my go-to host for videos. It used to have a lower visual quality than Vimeo, but has massively improved in recent years. The added bonus of a very active community (don't read the comments though!) makes this my preferred video resource. To be honest, I haven't delved completely into everything soundcloud has to offer, but I love that you can customize the embeddable audio player to blend seamlessly into your web design. Most musicians create their online calendar by simply adding text to a webpage, but I find that very difficult to update - I always forget! For me, the best solution is to embed a google calendar (which I already used for all of my scheduling) into my website. When I add a calendar to my personal account, it automatically updates my website. This solution has the added bonus of doubling as a "Past Concerts" page. When I first started using MailChimp for my newsletters, I really appreciated how easy it was to use. Even more impressive (though admittedly not quite as easy) is how seamlessly I can embed the MailChimp newsletter sign up form onto my website. It's practically impossible to tell it's an external service at all! I use Google Analytics to learn how to improve to my website. From how many people visit to where they come from, having a good analytics system in place helps me decide where to effectively invest my efforts. By no means breaking news, together these free services provide me with everything I need to have a self sustaining web presence. If you have other services you use and love, please leave them in the comments below! © 2014 Jennifer Bewerse. Blog Design and implementation by Jennifer Bewerse. All of the graphics and images you see here were created by and for The Endpin unless noted otherwise. I'd be honored if you wanted to to re-post graphics or images on the condition that you link back to theendpin.com (preferably the specific source post of the image/graphic you have used).Unless otherwise stated, these graphics/images are free for personal use, but not commercial projects. Please do not re-post or use blog-post content in its entirety. Thank you for giving credit and making the internet a happier place!